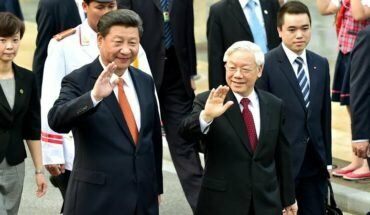 Vietnam has expressed frustration at China’s conduct of talks in the South China Sea as it adopts a bolder tone with Beijing over their territorial disputes. The Foreign Minister, Pham Binh Minh, told state media that Vietnam was trying to maintain a balance between Washington and Beijing at a time of growing superpower rivalry. 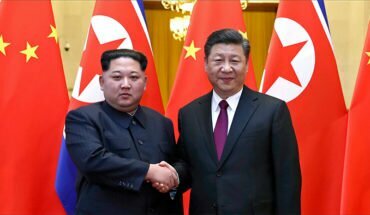 But he said talks with China to establish a code of conduct in the disputed waters were progressing slower than expected. China gave a more positive assessment after talks held on Monday to discuss disputes over their land and maritime borders. However Beijing has made little progress in eroding Vietnam’s steadfast position to defend the islands it holds in the Spratly Chain in the south and to reclaim features occupied by China in the Paracels off the coast of central Vietnam. Vietnam risked antagonising its northern neighbour still further by choosing a sensitive moment to restate its claim to sovereignty over the Paracels. The statement came as China reacted angrily to the US navy’s latest “freedom of navigation” mission past Chinese held positions in the Paracels. A British warship also conducted joint manoeuvres with the Americans in the area in an attempt to show broader support for maintaining the South China Sea as an international waterway. Hanoi has developed much close strategic ties with Washington in recent years as it seeks to counter-balance China’s fast growing military strength. 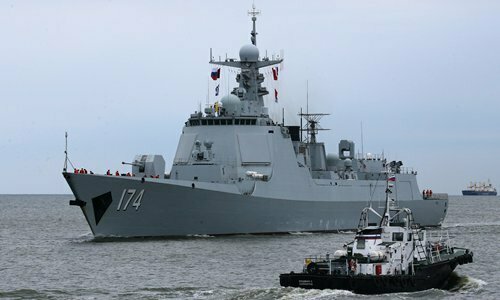 It fears that while China drags out the code of conduct talks over the next few years, it will use the time to consolidate military assets with the aim of intimidating neighbouring countries and the US navy. 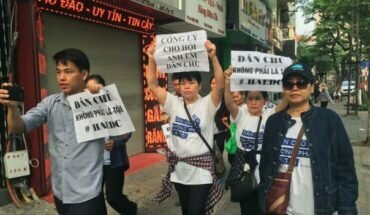 Vietnam wants China’s rapid militarisation of features in the Sprtaly and Paracel chains to be declared illegal, and for Beijing to be forced to explain its vaguely defined maritime claim based on a decades old “nine-dash line” drawn up by the Nationalist government before the Communist takeover.